looking for good food for healthy living? Look no further because SANTAL PLANTAIN FLOUR has all you need. SANTAL PLANTAIN FLOUR is high in dietary fiber, iron and vitamin A. 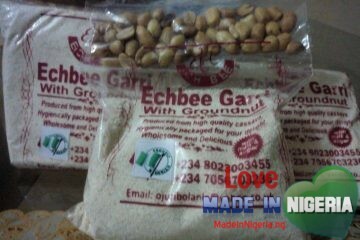 It is the ideal replacement for Garri, pounded yam and other starch based meals. SANTAL PLANTAIN FLOUR is easy to prepare and will be ready in 3 minutes and can be served with any soup of your choice to give you a delicious and wonderful experience. 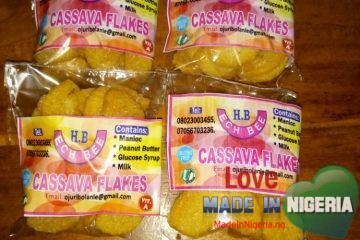 SANTAL PLANTAIN FLOUR…now your eating….